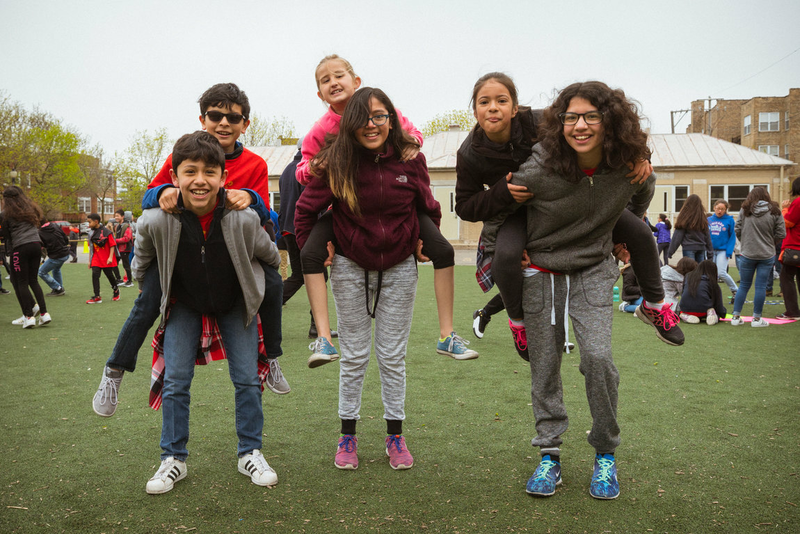 On Friday, May 17th, 2019 we will be hosting Peirce�s 20th Annual Move-A-Thon! The Move-A-Thon is a celebration of movement and our school. 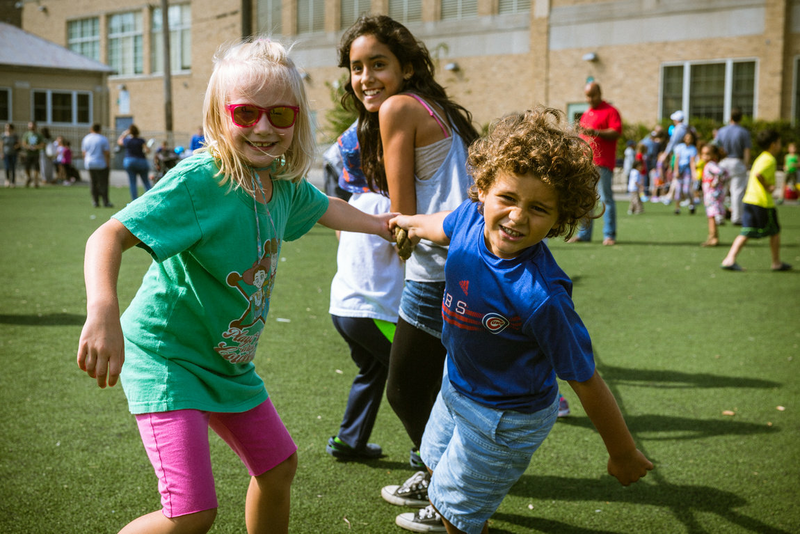 The Move-A-Thon fundraiser gives students the opportunity to have fun moving, walking, running, dancing and playing for Peirce. Weather permitting, all students will experience going around the track with their classmates in the fresh air while helping to raise money for our school. We�ll have music and a cheering section for extra motivation! The fun will continue with various activities for students to try. Peirce has a �Move�-a-Thon (vs. a �walk�-a-thon) to reflect that children have differing mobility strengths or needs. 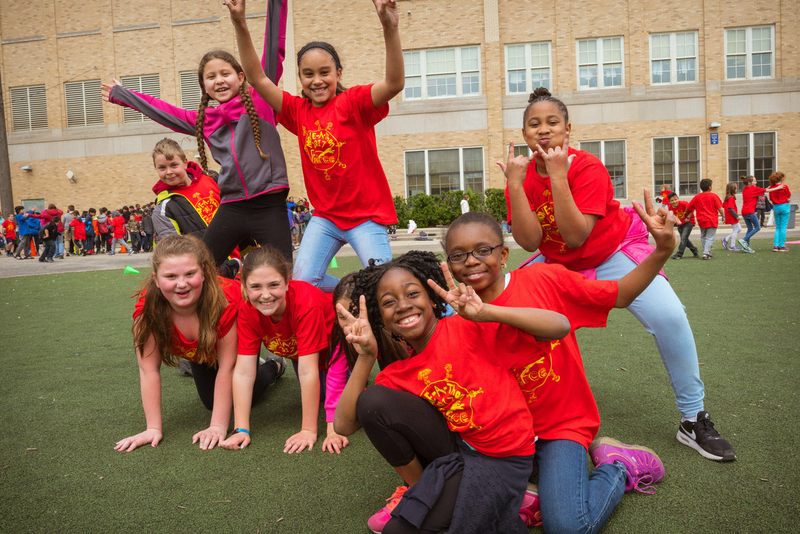 Whether students express their movement through joy, playing, walking or running: this event is for everyone! How does the Move-A-Thon help Peirce? Friends of Peirce uses funds raised by Move-a-Thon to fund arts partnerships like Barrel of Monkeys and Raven Theatre, assemblies like the Matt Wilhelm assembly, computers, field trips and more! Because we are organizing the event ourselves, 100% of all net proceeds will go directly to our school. We seek advertisers and sponsors to cover minimal costs so that funds raised go back to the school. Our goal this year is to raise $20,000, which is a BIG number, but it represents the 20th anniversary of this event! By working together, we can achieve anything! In fact, if we can meet our goal of 100% participation, where each student brings in donations, we can more than surpass that goal! We ask each student to set a personal goal, whether it is $1 or $100 to help us raise money for Peirce. How do students collect and turn in donations? NEW this year, students have an option to set up their own donation page, which parents can share directly with friends and family to help their supporters easily donate! To sign up, go to www.friendsofpeirce.org and click on the �Move-a-Thon website� button. This will allow you to set up a direct link for donations for your student. This should take less than a minute to set up! We ask all students to set up their link. If you choose NOT to set up a donation link, supporters can donate to your child by clicking donate and typing in your child�s name. Money submitted via the website is immensely easier on our volunteers, so we thank you for using it! For cash and check donations, please use the attached sponsor sheet to help secure donations from family, friends, neighbors and supporters of our school. Do all students participate in the Move-A-Thon? Yes, all Peirce students will participate in the fun! Friends, parents and teachers will be on hand to cheer on the kids. Are there fun ways to support my student and his/her class? SURE! You will be able to dedicate a song played in their honor during their time on the track or place a Shout-Out ad in our book. E-mail Kate@friendsofpeirce.org to sign up for these options. © Copyright 2019 Microburst Technologies, Inc. All Rights Reserved.